A Blog written by Police Officers to give you an insight into the #thinblueline! Police Stories: My First Day…. 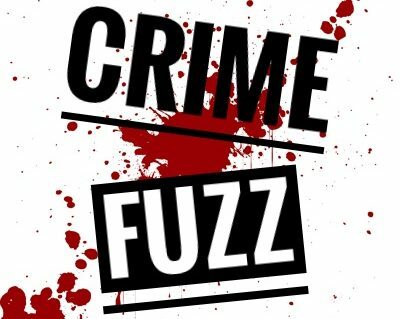 Dont miss another CrimeFuzz post by signing to our email notification service! Just put in your email address and we will do the rest! Why not check out our other posts? Breaking the Law? : 5 of the Strangest Traffic Laws! Nissan GTR: The Perfect Panda car?